Paul Bruno is a Managing General Counsel that leads the dispute resolution function for Fluor Corporation. His primary function includes leading a team of professionals whose responsibility is management of dispute resolution activities for the Company, its operating subsidiaries and each of the business units, affiliated companies, joint ventures and partnerships on a global basis. He leads both a team of lawyers and a group of construction contract professionals (the Corporate Claims Management Group) that are strategically located geographically. Additional duties performed by Mr. Bruno include the preparation of reports for the Audit Committee, liaison with external audit on dispute matters, liaison with internal audit, liaison with insurance providers and the internal insurance department, assistance in preparation of public reports, SEC, DOL and media reports and internal investigations. Mr. Bruno joined Fluor Corporation as Vice President and General Counsel on January 2, 2001. Mr. Bruno was, until joining Fluor Corporation, a partner in the 600 attorney national law firm of Thelen Reid & Priest (aka Thelen Reid Brown Raysman & Steiner LLP, formerly known as Thelen Marrin Johnson & Bridges). During his 19-year tenure at Thelen, Mr. Bruno was primarily responsible for the supervision of a team of partners and associates involved in the construction related practice in the Silicon Valley office. Mr. Bruno’s practice included acting as lead attorney in a substantial number of jury trials and arbitrations. Mr. Bruno is licensed to practice law in the State of California and the State of Texas. Mr. Bruno is a Fellow of the American College of Construction Lawyers. He is also a Fellow of the International Academy of Construction Lawyers. Mr. Bruno is currently on the Executive Committee of the International Institute for Conflict Prevention & Resolution (CPR). Mr. Bruno is a Past Member, Board of Trustees, Santa Clara County Bar Association; a Past Member, Board of Directors Building Industry Association South Bay Division; a Member, American Bar Association and Construction Industry Forum; and a Past Member of the Management Committee of Thelen, Marrin, Johnson & Bridges. Mr. Bruno is a faculty member to the National Institute of Trial Advocacy and most recently taught at the 2012 LSU Trial Advocacy Program in Baton Rouge, Louisiana. 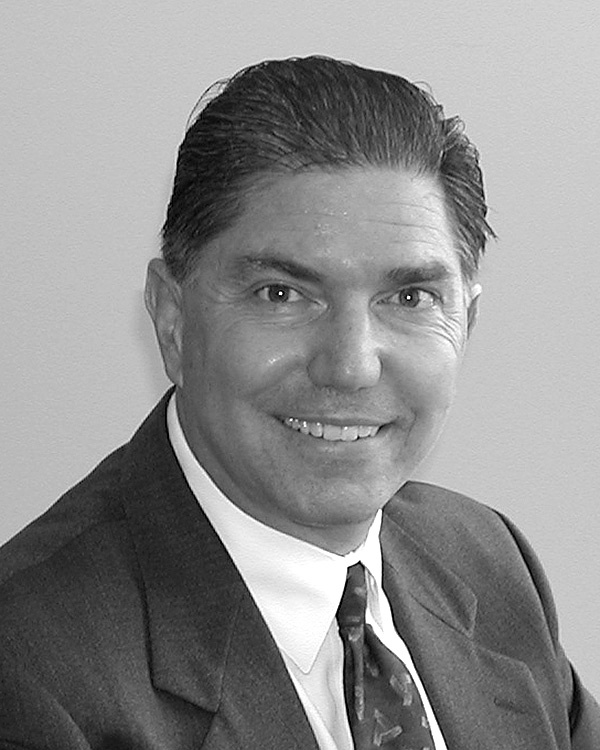 Mr. Bruno was appointed by the Santa Clara County Superior Court as an active Pro-tem Judge from 1987 until 1998. Mr. Bruno is a native of Santa Clara Valley, California. Prior to his move with Fluor Corporation headquarters to Irving, Texas, Mr. Bruno was a resident of Newport Beach, California. Before moving to Southern California, Mr. Bruno was a resident of the town of Los Gatos, California where he was Chairman of the Planning Commission. Mr. Bruno continues to lecture and write on the subjects of project administration, dispute resolution and international business. Selected recent engagements are listed below.